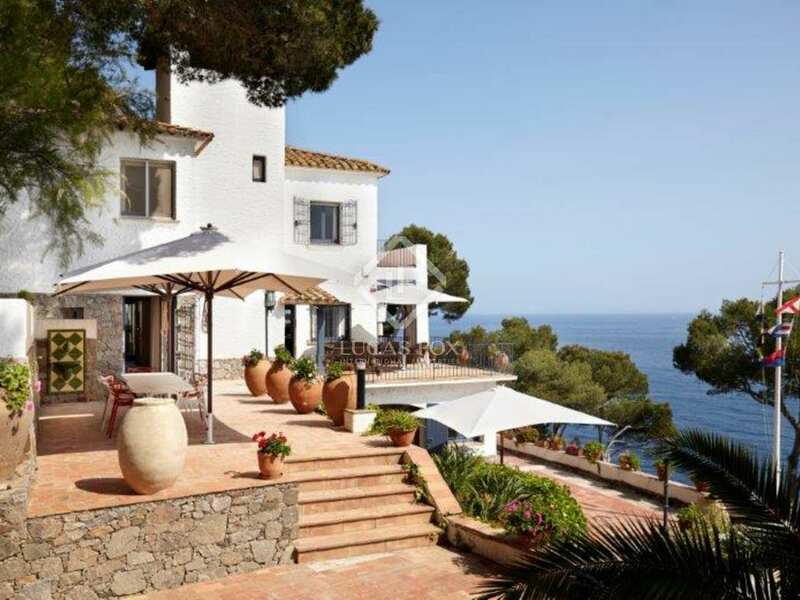 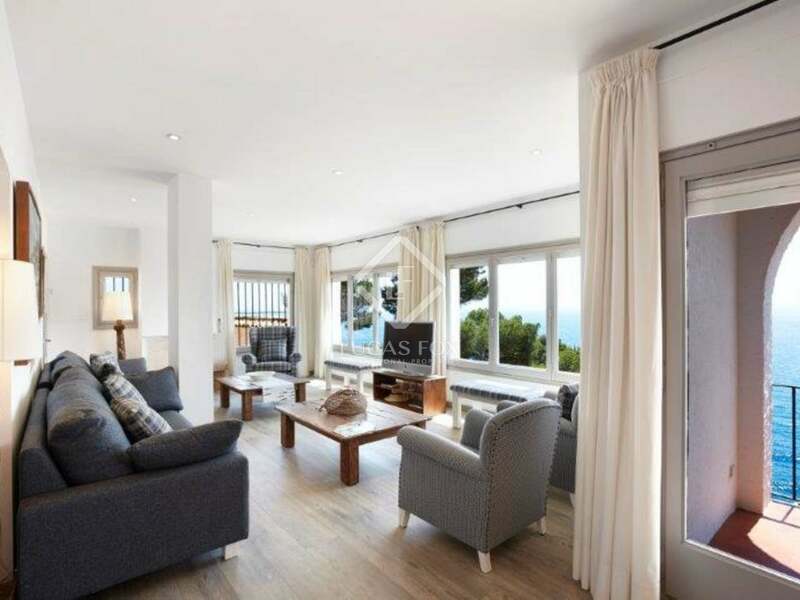 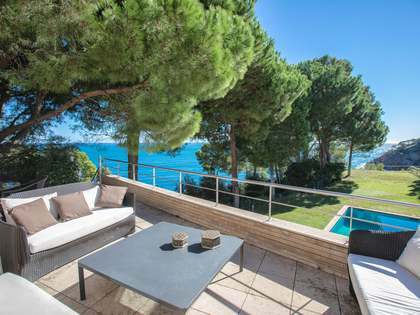 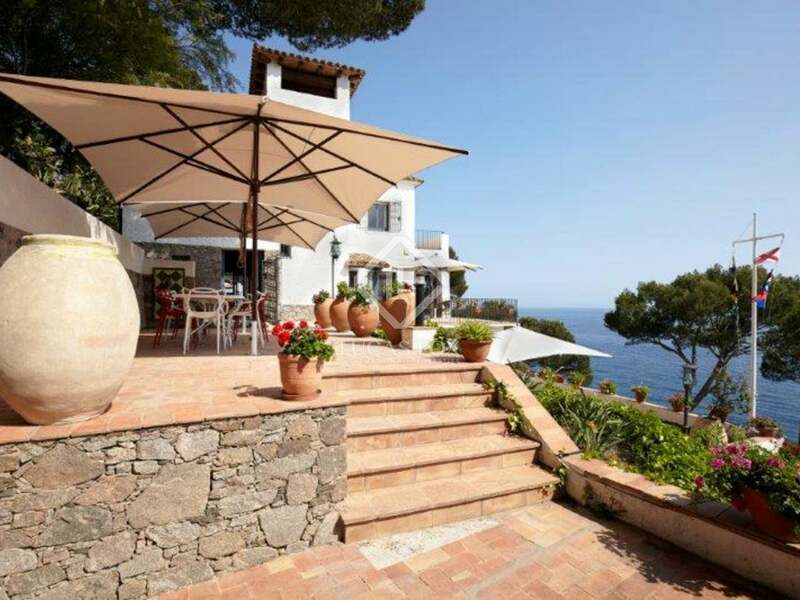 This exclusive Costa Brava villa for sale is located some steps from the sea in one of the Costa Brava's most prestigious areas and offers impressive sea views. 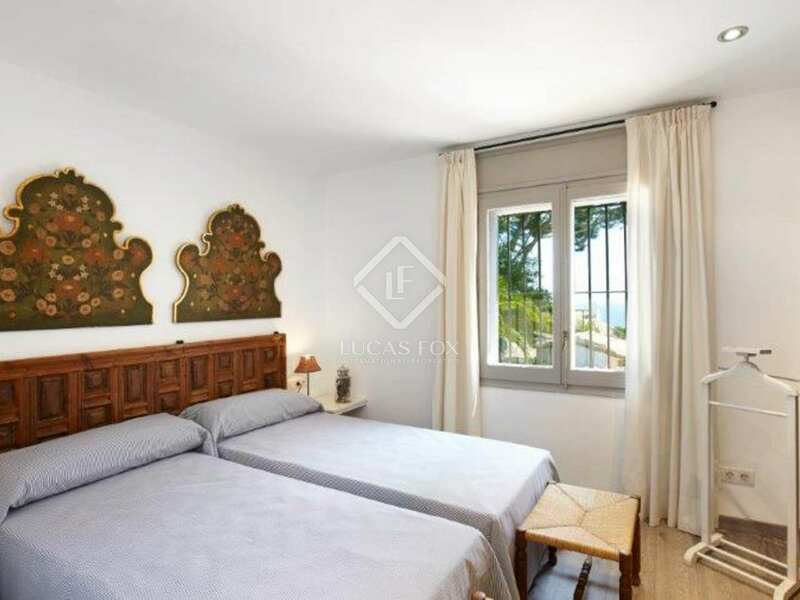 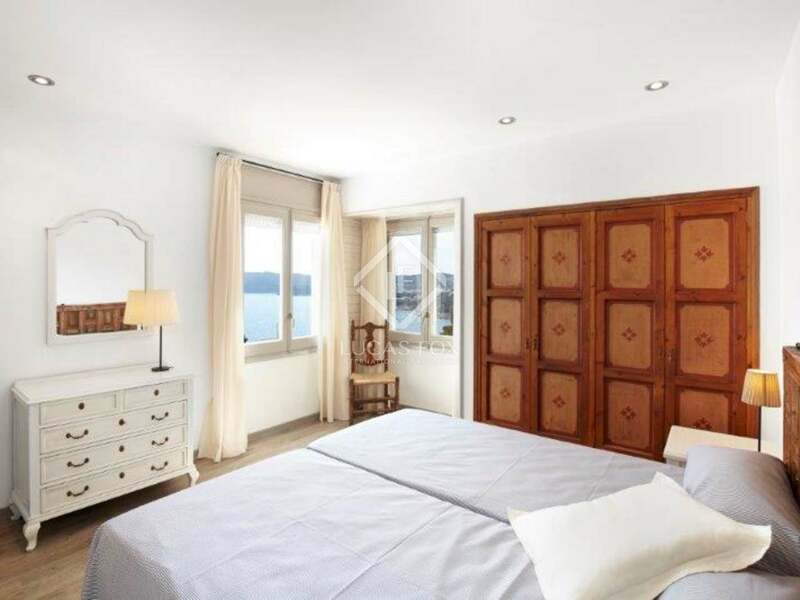 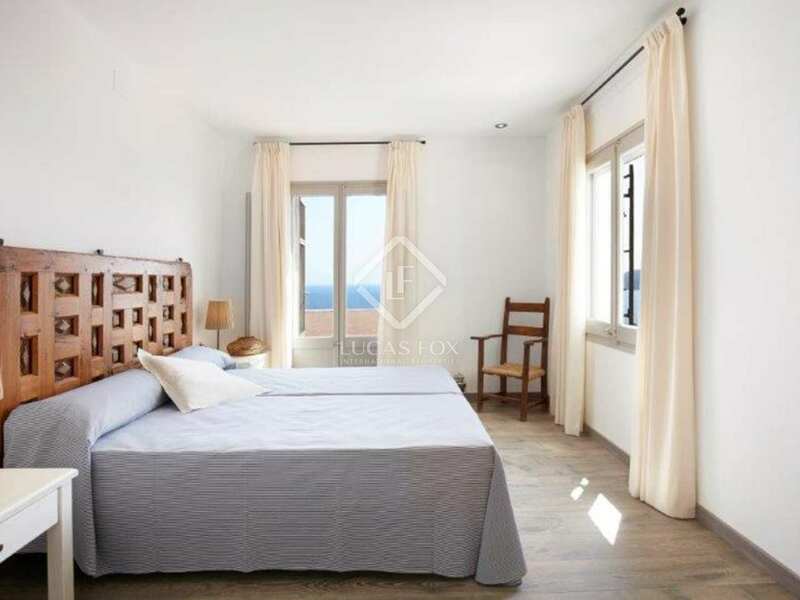 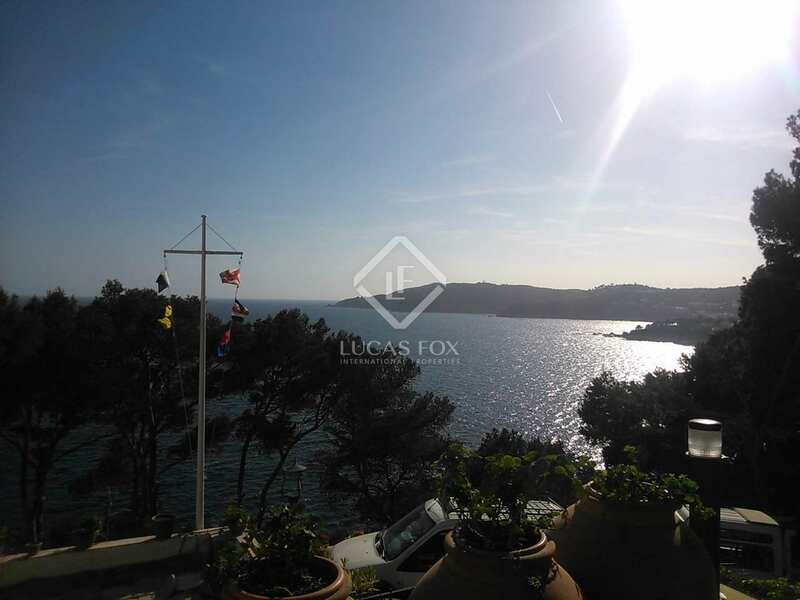 The village of Llafranc, with its Nautical Club, fantastic beach, famous seaside promenade and excellent restaurants, is within a 5 minute walk of the property. 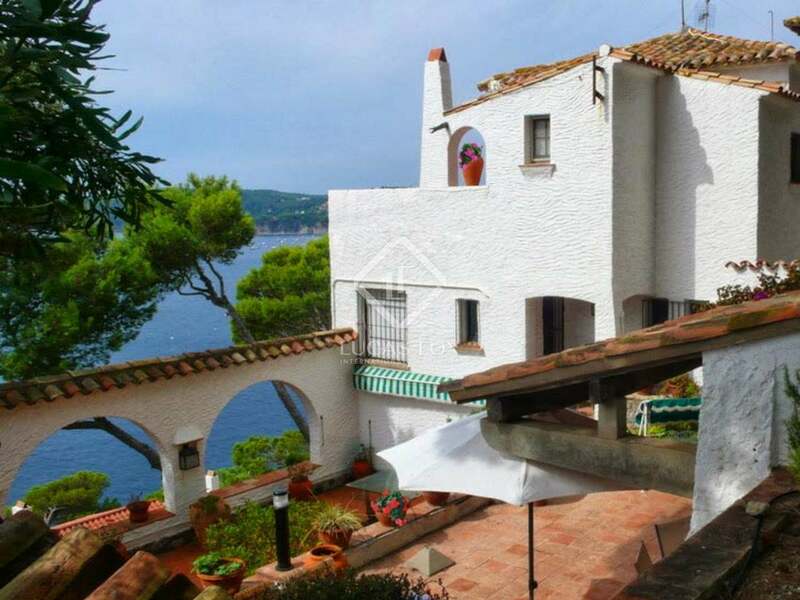 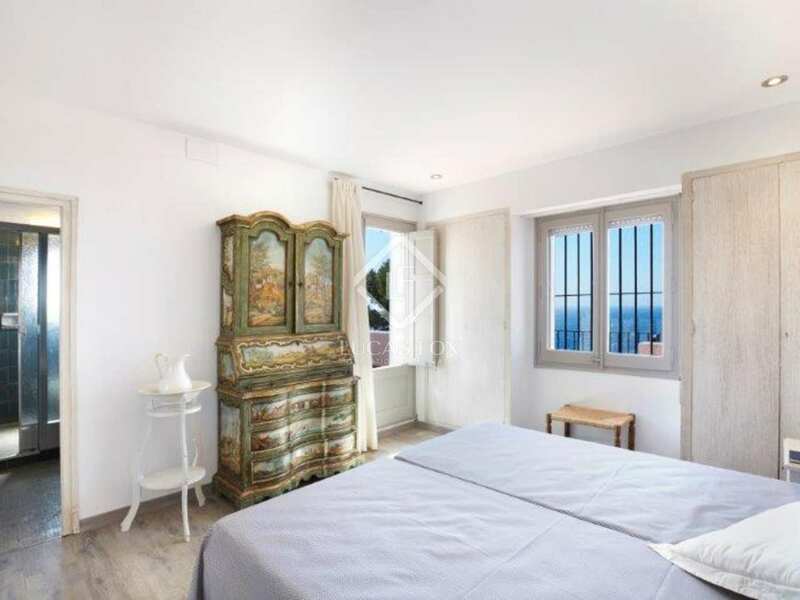 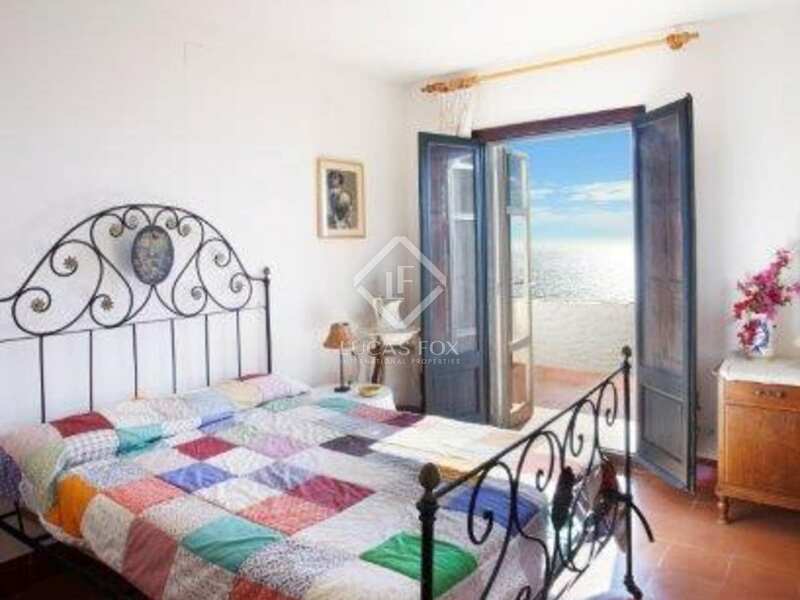 The prestigious village of Calella de Palafrugell, also with nice small shops and restaurants, is less than 2km away from Llafranc and also reachable by a 15 minute walk over the coastal path. 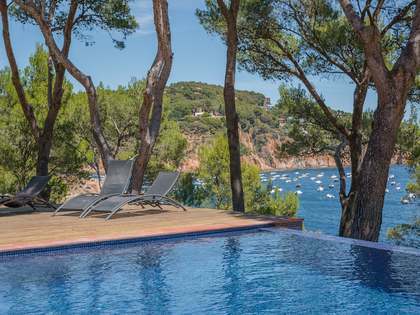 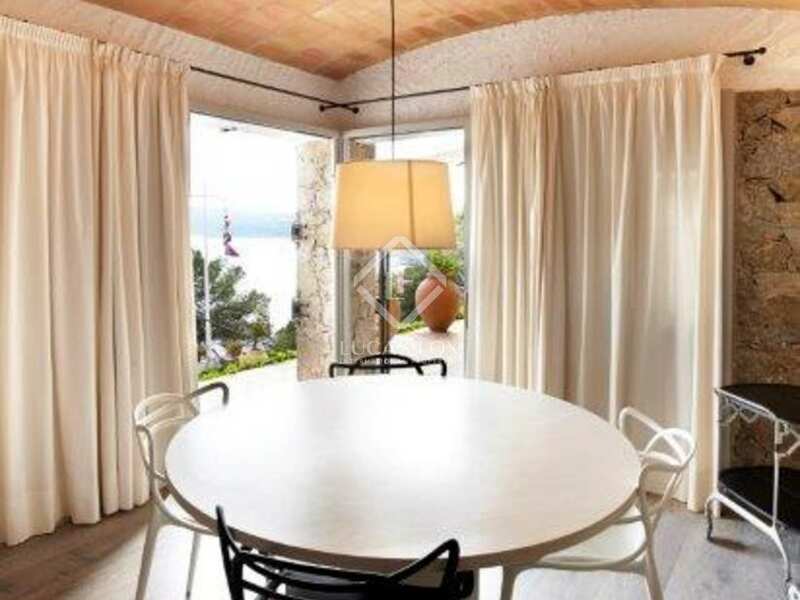 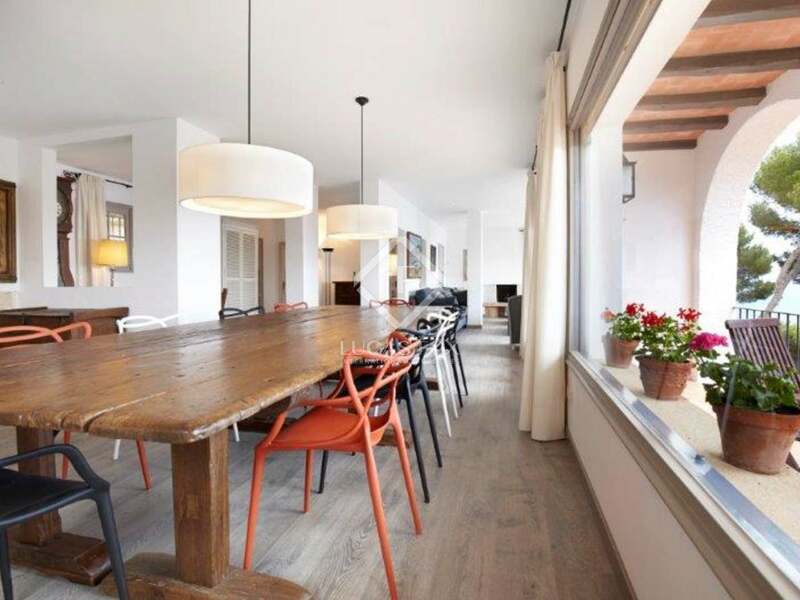 The Costa Brava property was originally built in 1945 (one of the first properties on the Costa Brava), rebuilt in 1983 and renovated in 2015. 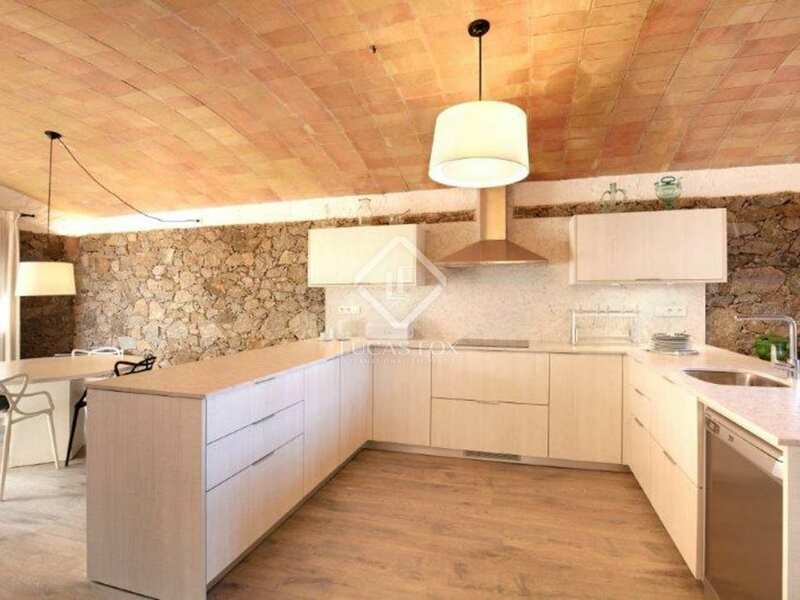 It is distributed over 3 floors and a second house can be built on the large plot of 2.231m². 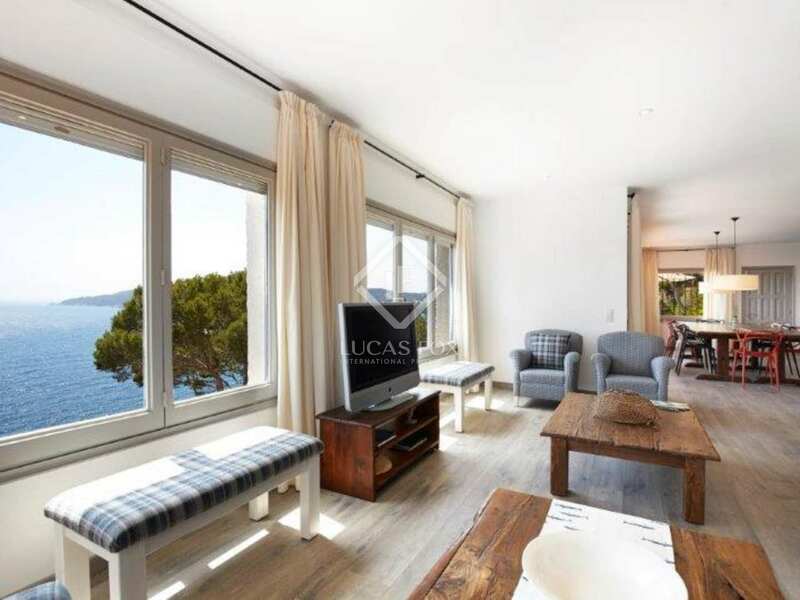 The project is included in the price and offers an attractive investment opportunity. 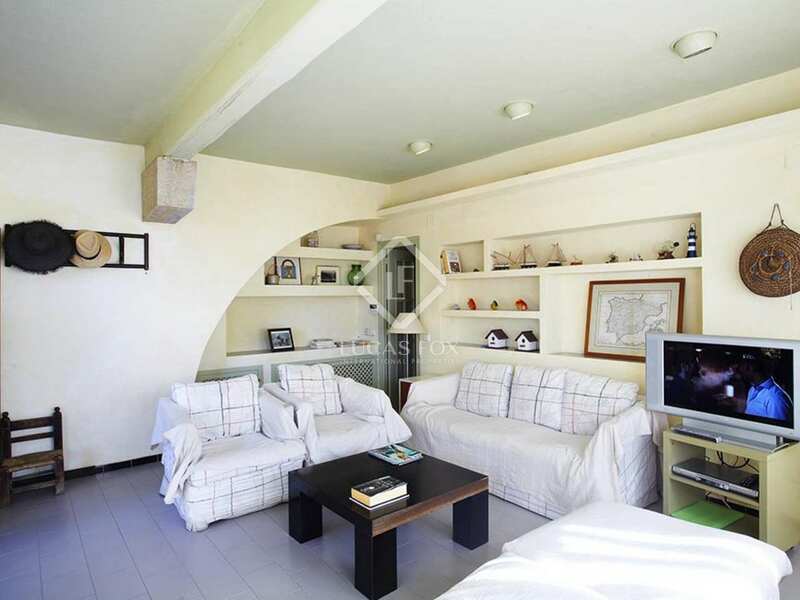 Next to the property is a green area that can be used as garden. 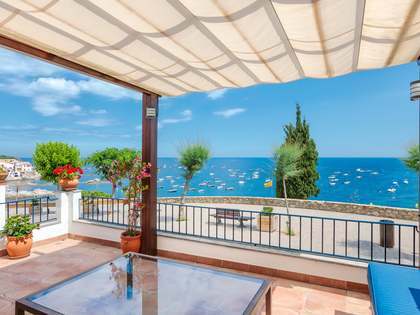 The villa offers 2 independent areas with separate entrances and is also ideal as a rental property due to its top location. 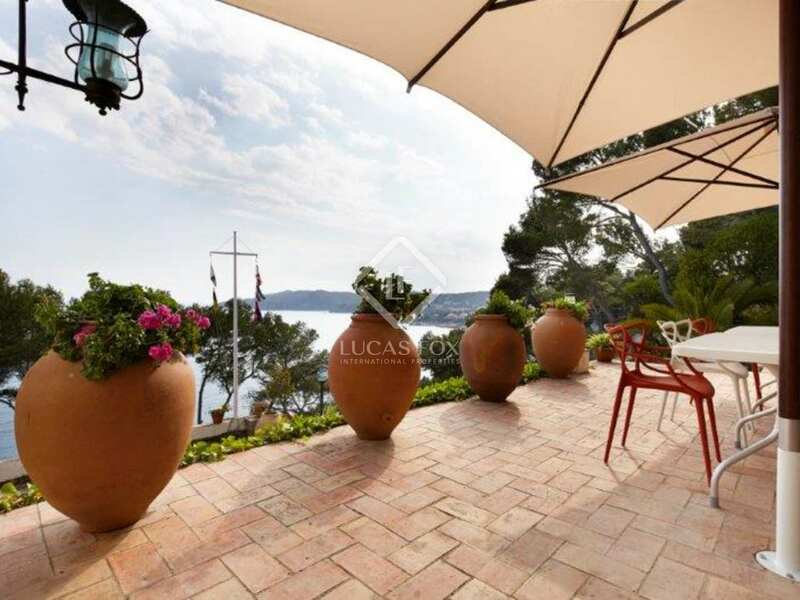 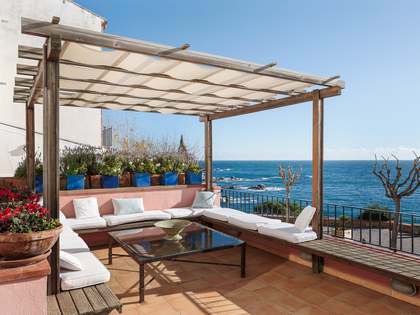 Spectacular sea views can be enjoyed both from inside the villa and from its large terraces. 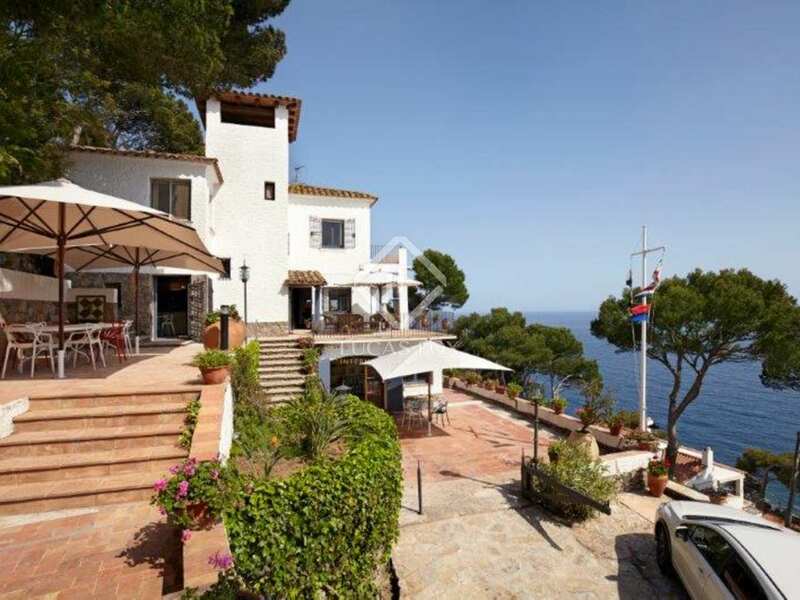 This impressive Costa Brava property for sale is situated in a prime location with breathtaking sea views. 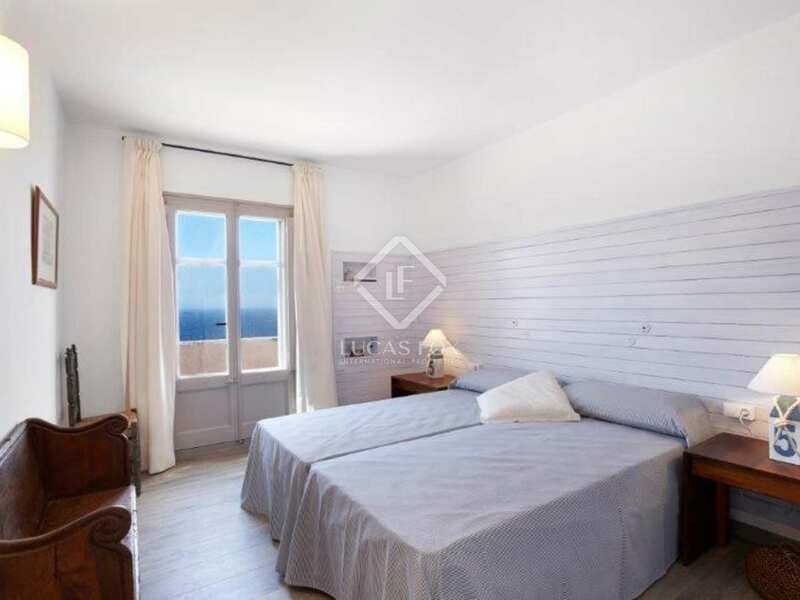 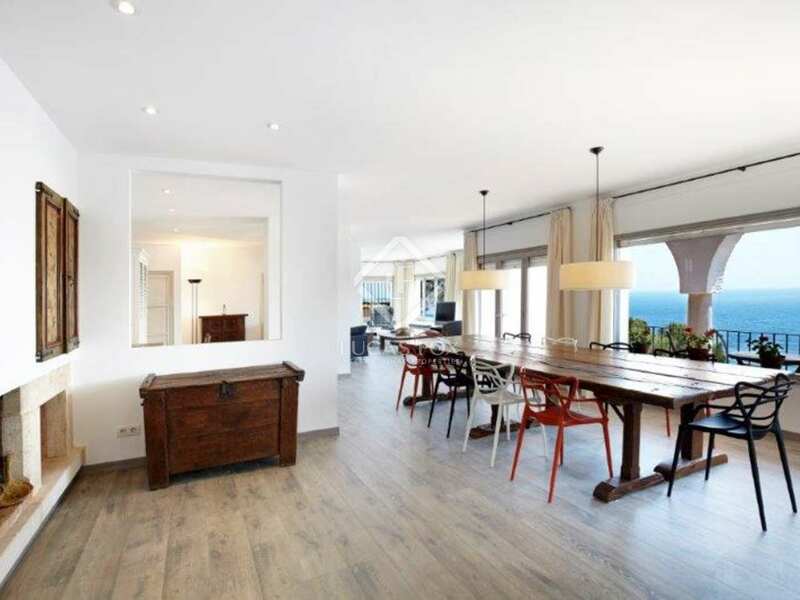 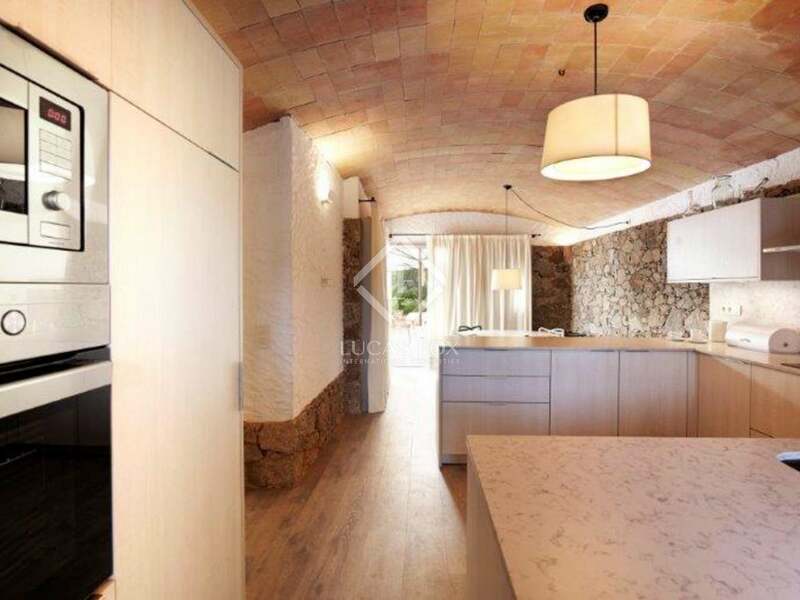 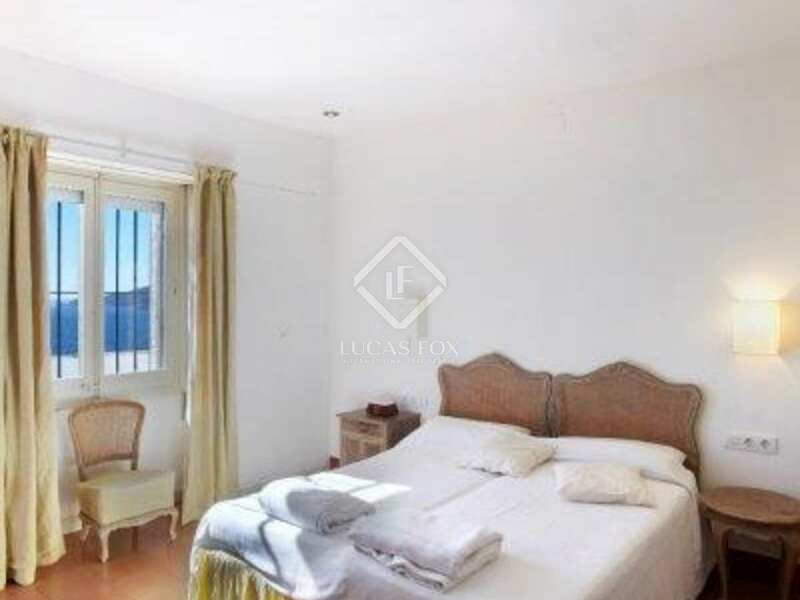 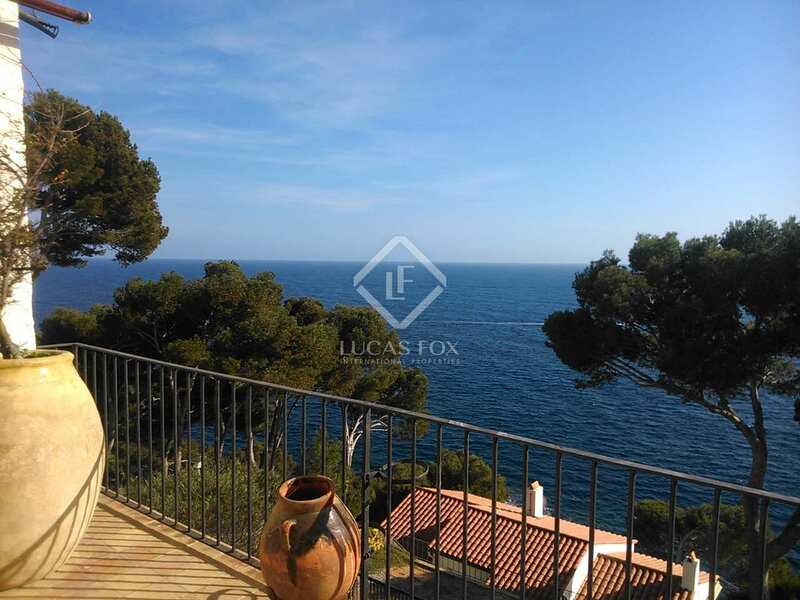 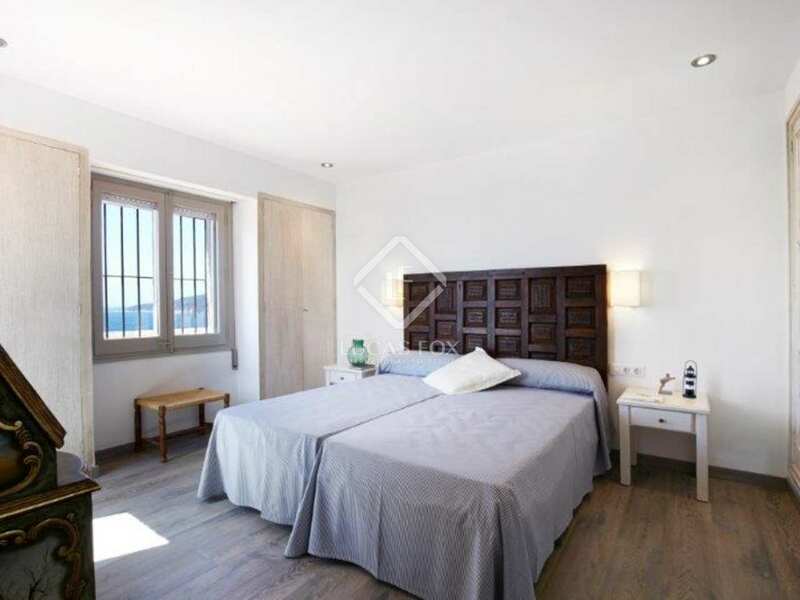 It is very close to the prestigious beach and village of Llafranc (500m) with its marina, shops, bars, cafés and restaurants and just 2km from the emblematic village of Calella de Palafrugell, just a 15 minute walk away via the coastal path. 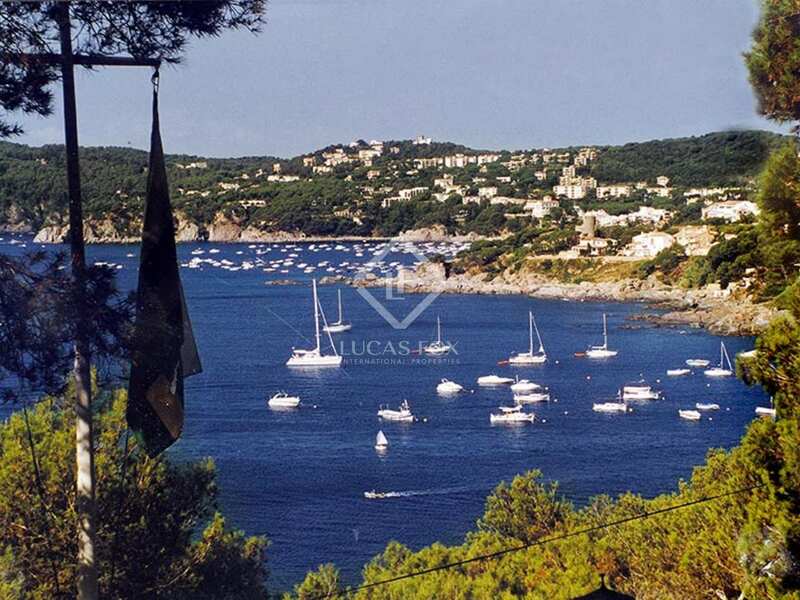 The golf courses of Playa de Pals and Empordà are only a 20 minute drive away (18km and 20km). 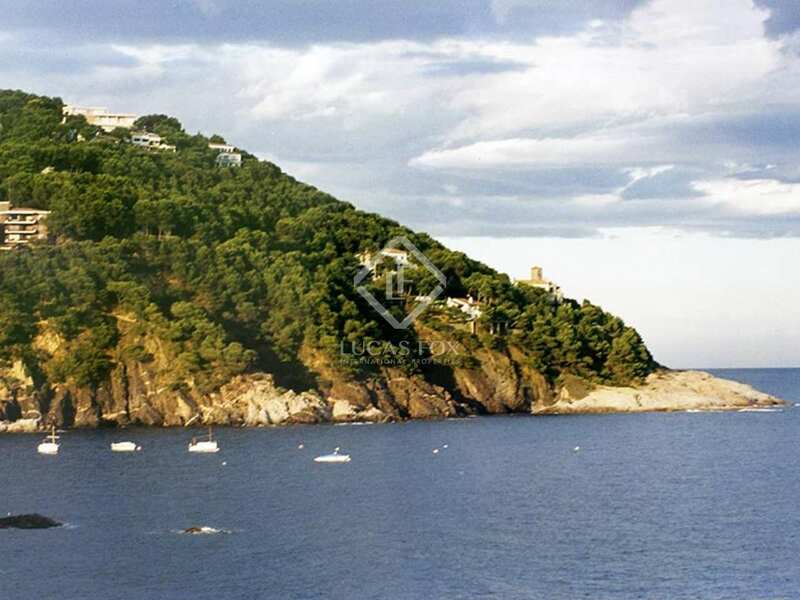 The city of Girona and its international airport is only 50km away and the city of Barcelona is only 140km from the house.